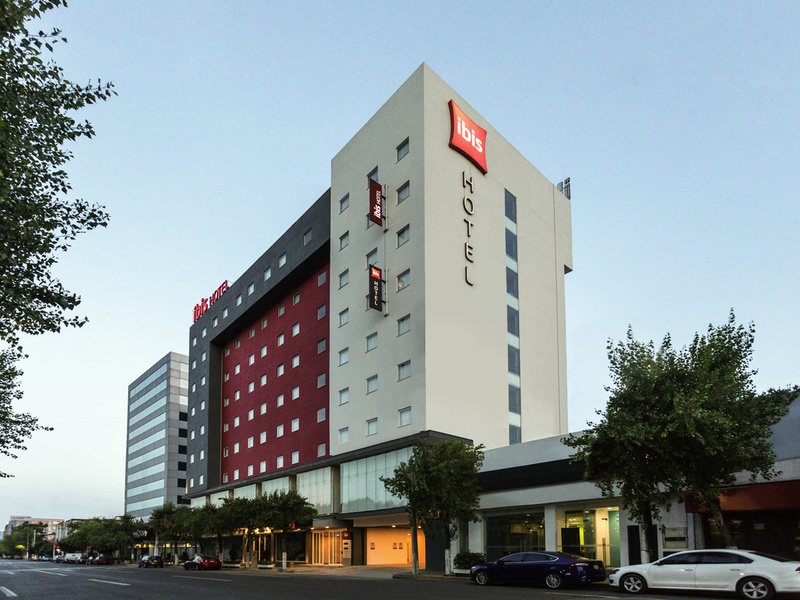 The ibis Tlanepanta hotel is located close to the center of Tlalnepantla, the convention center and the bus station and 20 minutes from the Tecnoparque. The Tlalne Fashion Mall and Plaza Satelite are just a few minutes away. The hotel boasts 147 modern, soundproofed rooms and air conditioning, a restaurant, bar, snacks available 24 hours a day, Internet, private parking and access for guests with reduced mobility. Discover the tastes and culinary specialties of Mexico. Ibis always champions local flavors. Enjoy a culinary journey with fast service in a modern and relaxed setting, all for a reasonable price.